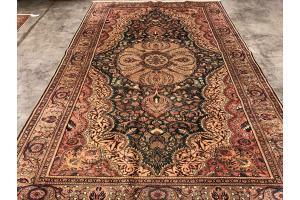 We are the perfect place to start your search for the perfect rug. We've been a direct importer of fine rugs for more than 35 years and have fostered relationships with the artisans who make them. 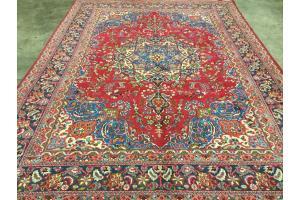 Each rug is hand-selected by Mr. Togar and is often between 30 to 70 years old, so you'll never see another rug exactly like it again. Use the simple Size-Search to the left or click the "Advanced" check-box for more options. We look forward to helping you find your perfect rug. Selecting Nominal sizes will allow searchs based on the dimensions in feet. 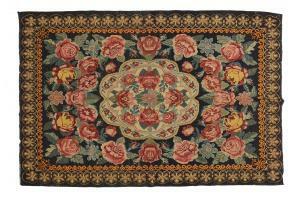 The results will contain rugs that are plus or minus 6 inches of the number of feet requested. Why Togar doesn't sell rugs online. 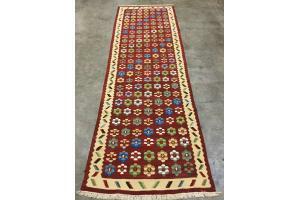 While you can shop the Togar rugs inventory on our website, you'll notice we don't have a shopping cart for you to purchase online. That's because at Togar, we know that the best way to make sure you get the perfect rug is for us to work with you in person. 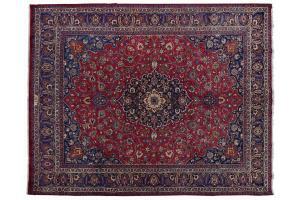 Each of our staff is an expert in rugs, and can serve you better if they get to know you. However, when we aren't able to serve you personally in our store, you can still work with us by calling. 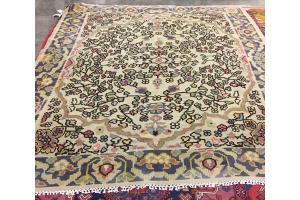 We will do our best to make sure you are ordering the perfect rug. CLICK HERE to learn more about how to order. 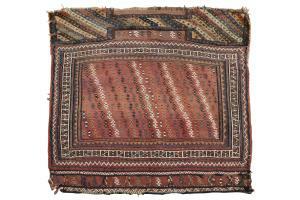 Copyright © 2012 – 2015 Togar Rugs. All rights reserved.